Prior to filing, it is essential to understand that time is your ally. When your bankruptcy case is approved, it is true that your credit score will withstand a tough blow. Yet as time passes, the negative effect will begin to gradually wear off, helping you restore your credit to where it once was and better. Even after filing bankruptcy, it is typically possible to be eligible for a secured credit card. With your secured credit card, you can often complete deposits with the issuing bank equivalent to the credit limit you’re bestowed on the credit card. For instance, a $500 deposit means a $500 credit limit. Hence, it is vital to properly and carefully manage your novel secured card to help you achieve your goal of rebuilding your credit. If you over-use your account or make late payments, your credit card could actually hurt your credit instead of helping it. When it comes to nurturing your credit score, the forms of debt you currently have matters. It is not smart to solely maintain different credit cards, as it does not prove you are preserving a healthy mix of debt. The better approach is to take out small loans you will not have any problem paying back. You can then devote the cash you receive towards essentially anything, like imperative purchases, repairs, or even investments. In this strategy, you reap the credit benefit of diminishing your debt while reshaping a restored financial prospect at the same time. 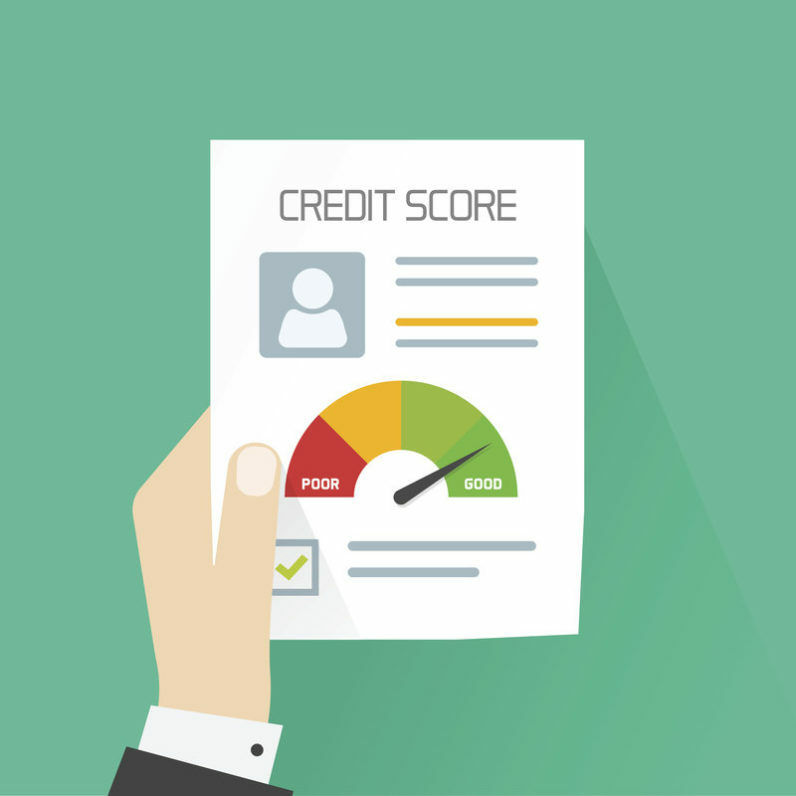 To keep your credit score on track, you can sign up for a credit monitoring service. This aid will prevent your credit from identity theft and monitor how each novel financial step you take will affect your credit score. You can also make strategic monetary decisions, like seeing if your credit improved enough to purchase a new home, or how long it will take to pay off your secured credit card. Our attorneys are here for you. We are experienced in how to restore credit after filing for bankruptcy. Visit our website www.scura.com for more information on the bankruptcy process and to schedule a free consultation with our trusted staff.